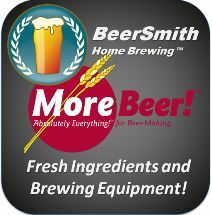 A short tutorial on how to adjust the elevation features in BeerSmith 3 home brewing software. Brewing at altitude generally results in lower hop utilization. You can find additional tutorials on the main tutorial page.